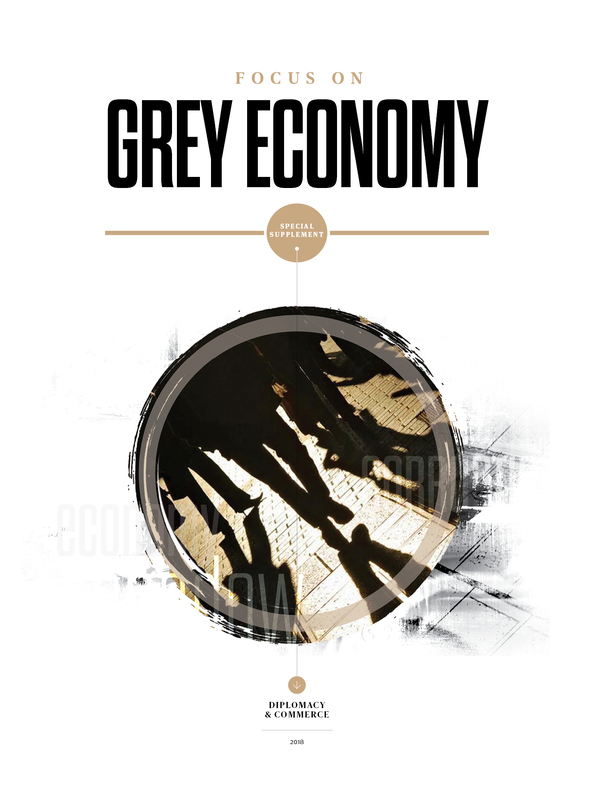 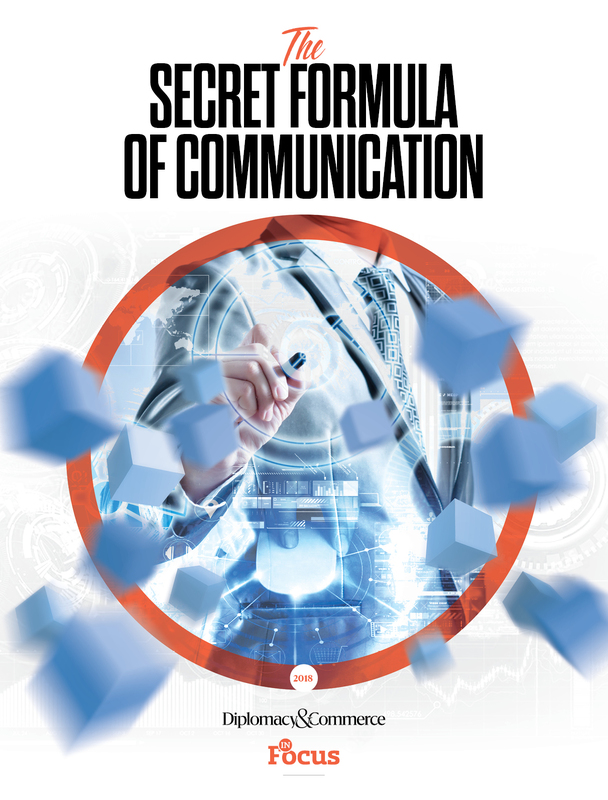 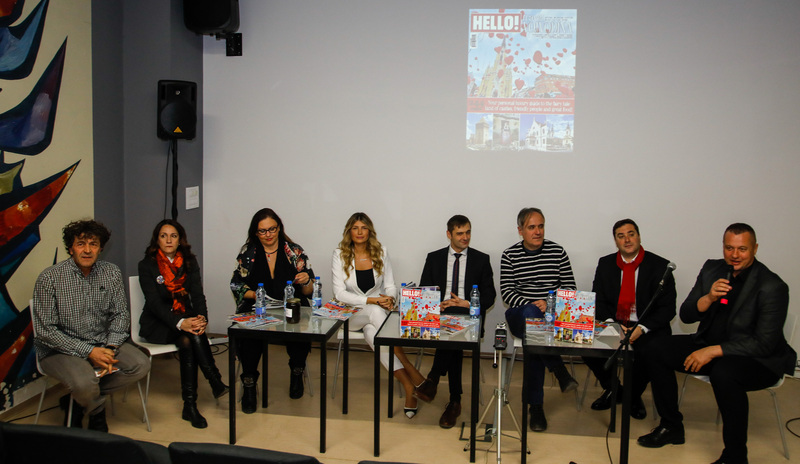 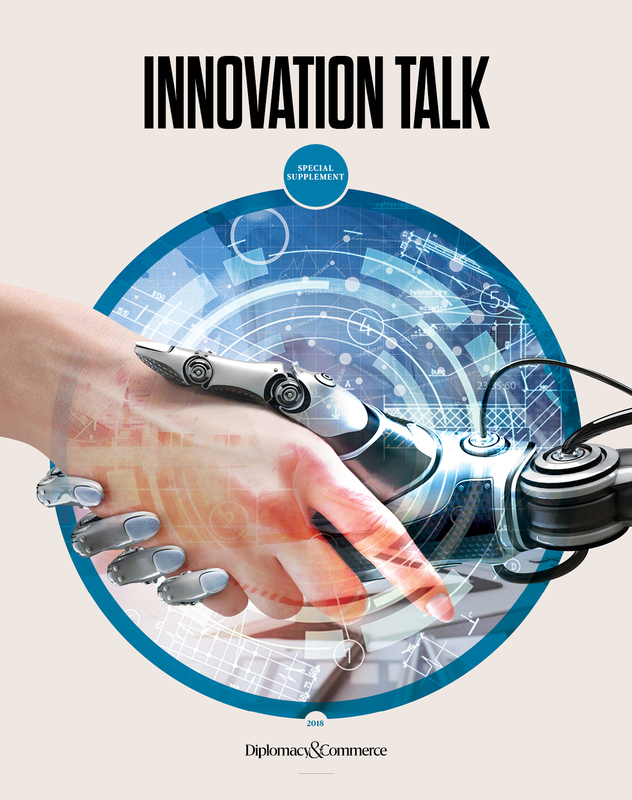 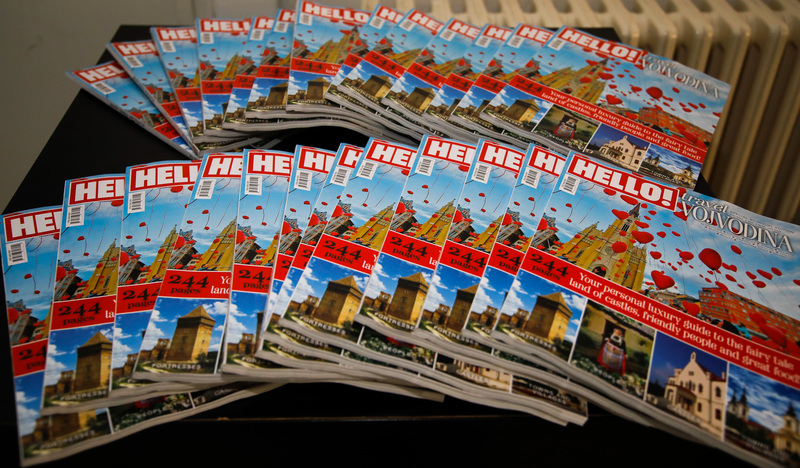 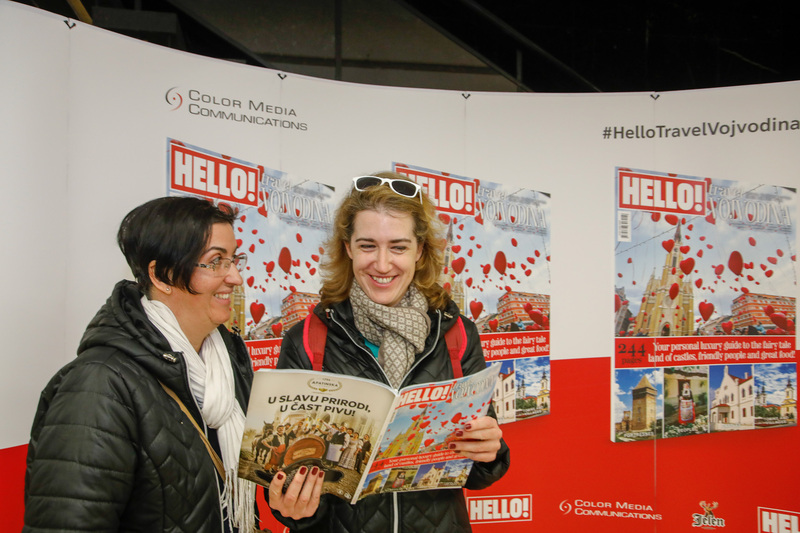 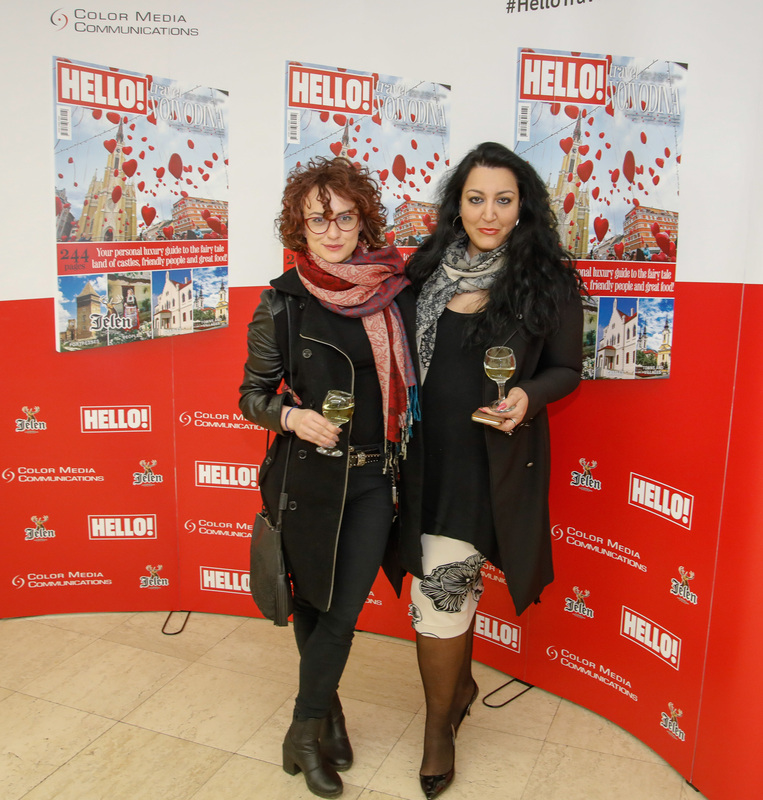 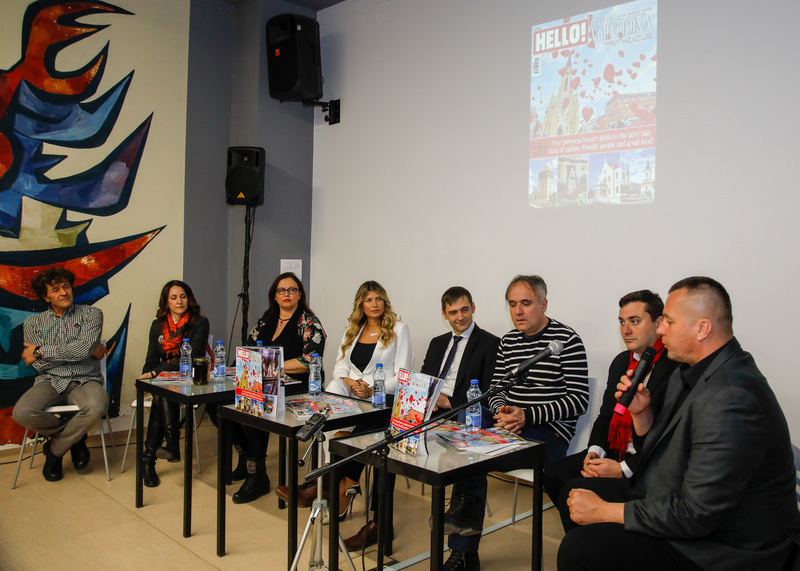 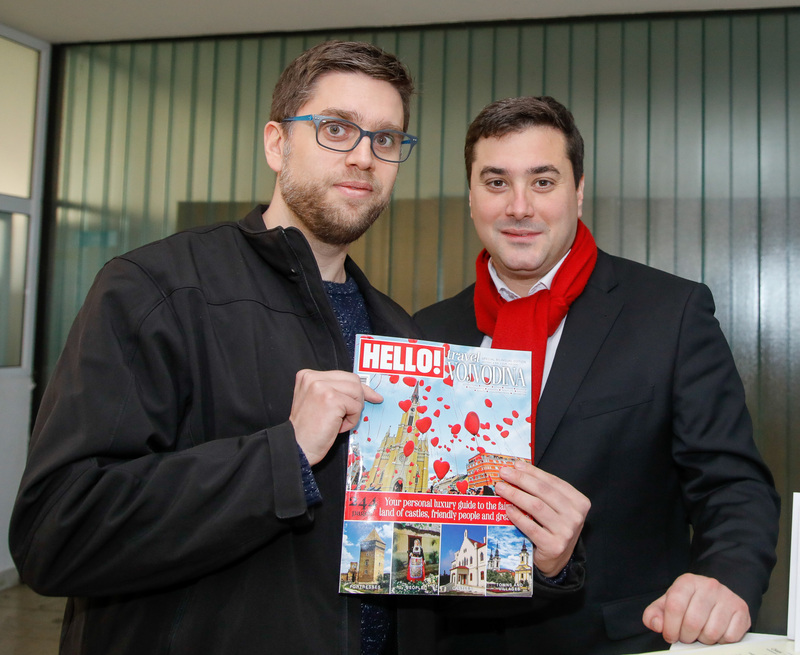 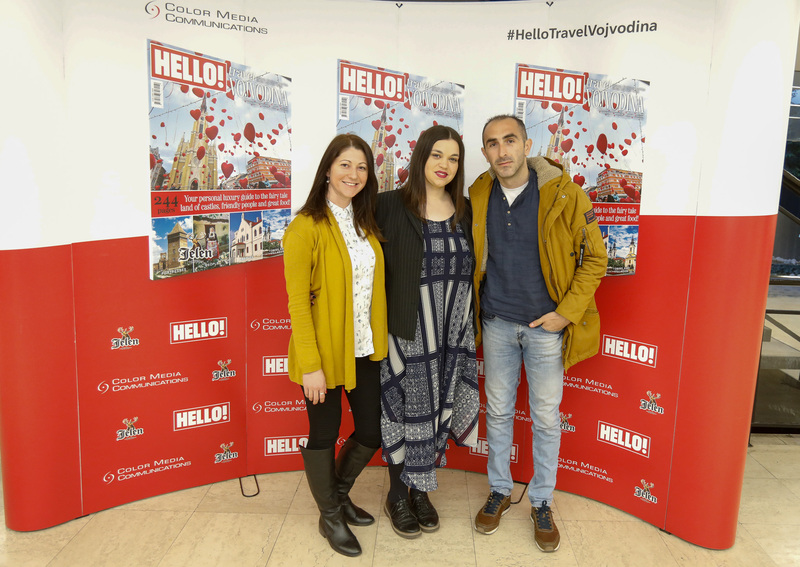 Color Media Communications organised the presentation of the “Hello! 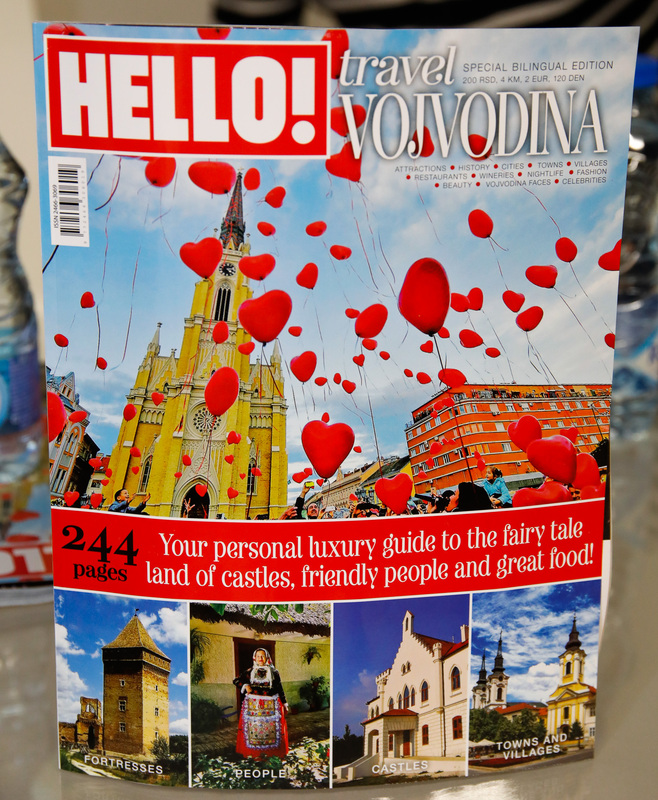 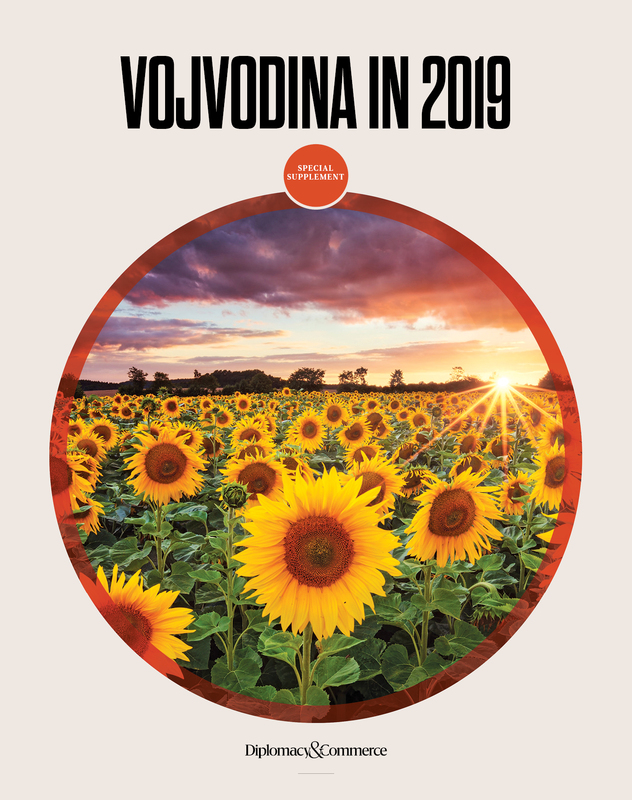 Travel: Vojvodina” magazine in Novi Sad, at the Museum of Contemporary Art of Vojvodina. 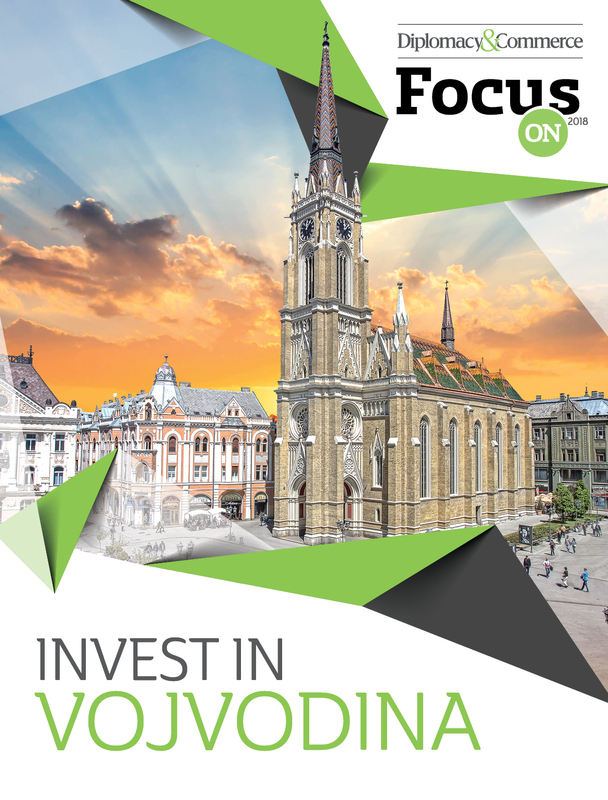 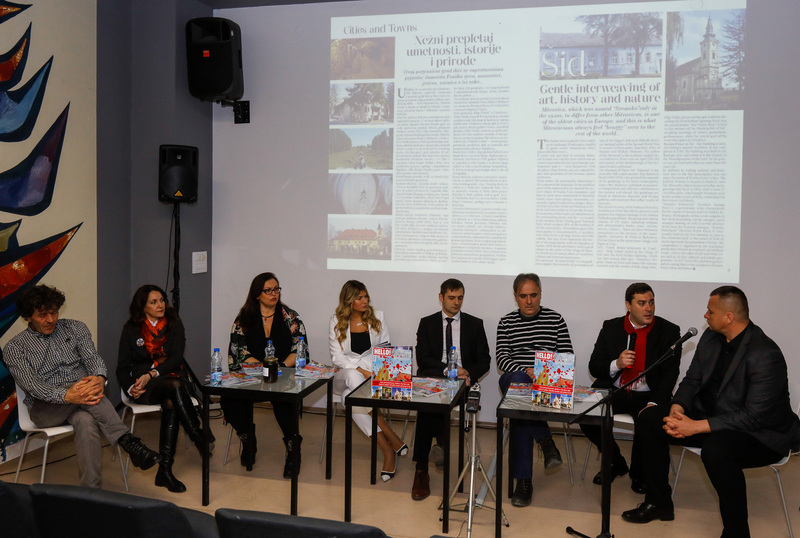 All participants of the panel discussion agreed that intersectoral cooperation among the entities that influence the creation of a tourist offer in Novi Sad, but also in Vojvodina is of key importance. 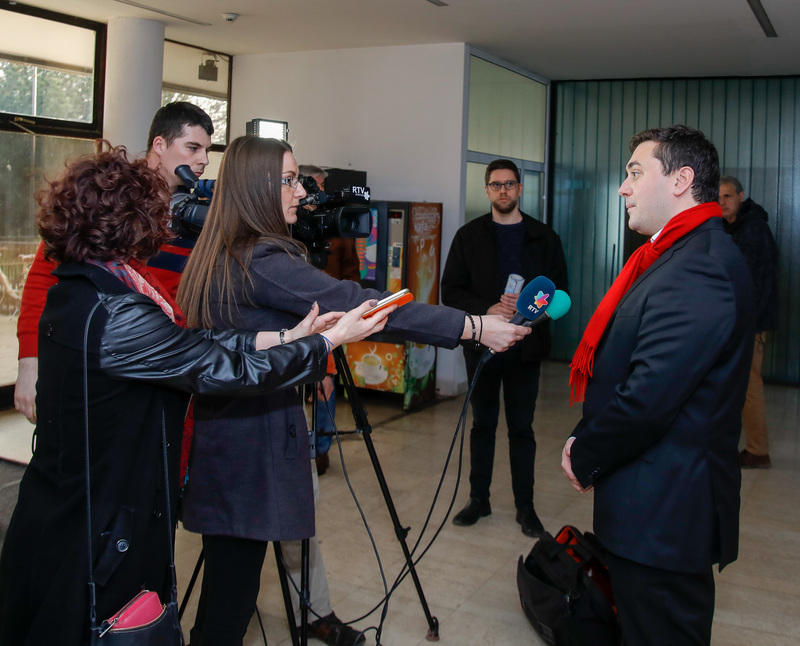 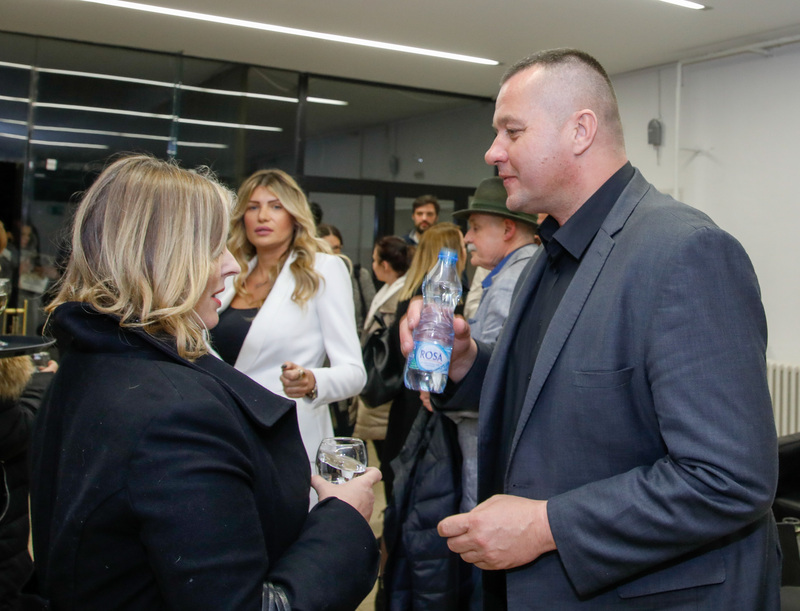 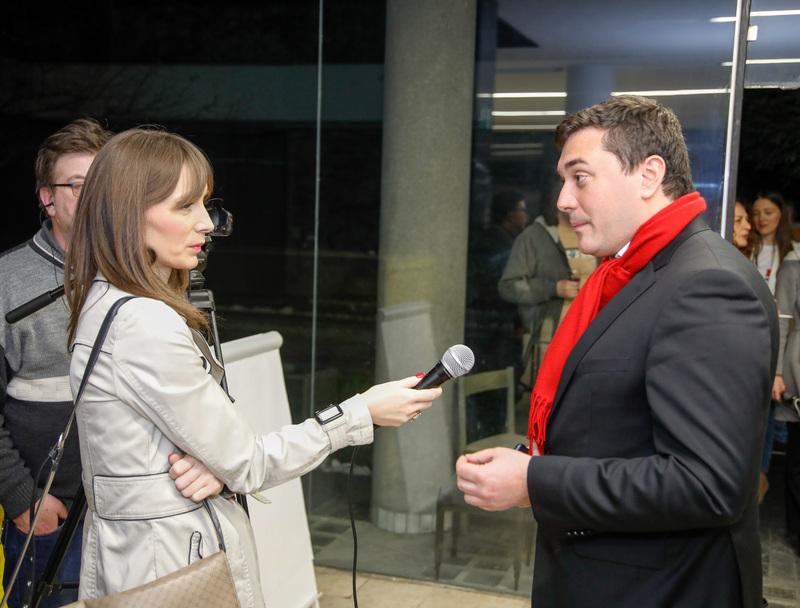 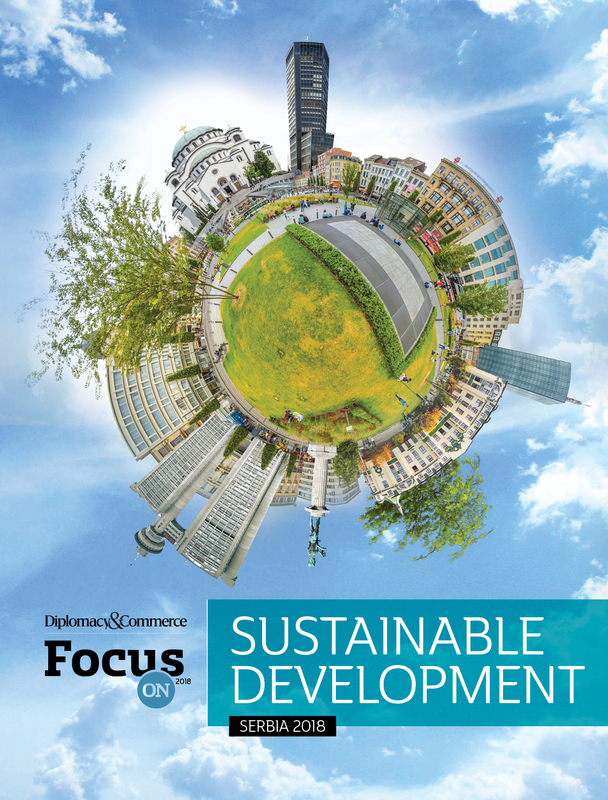 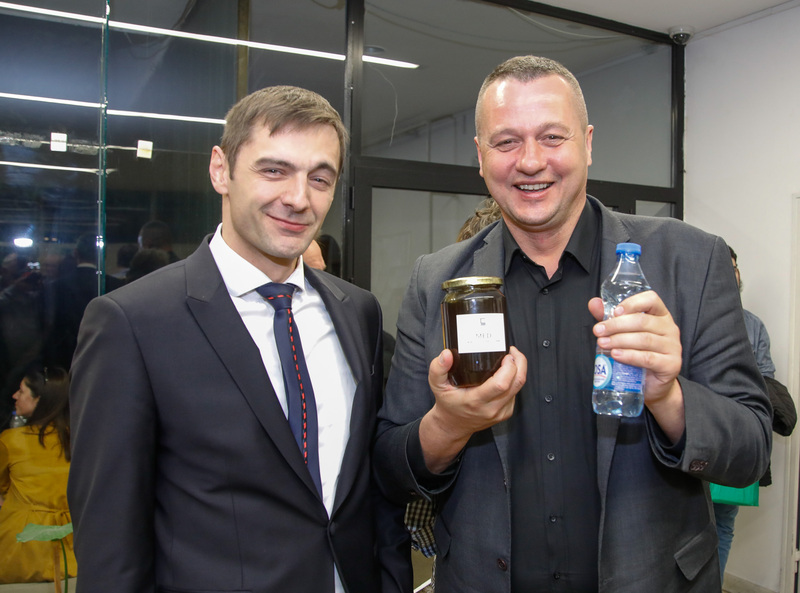 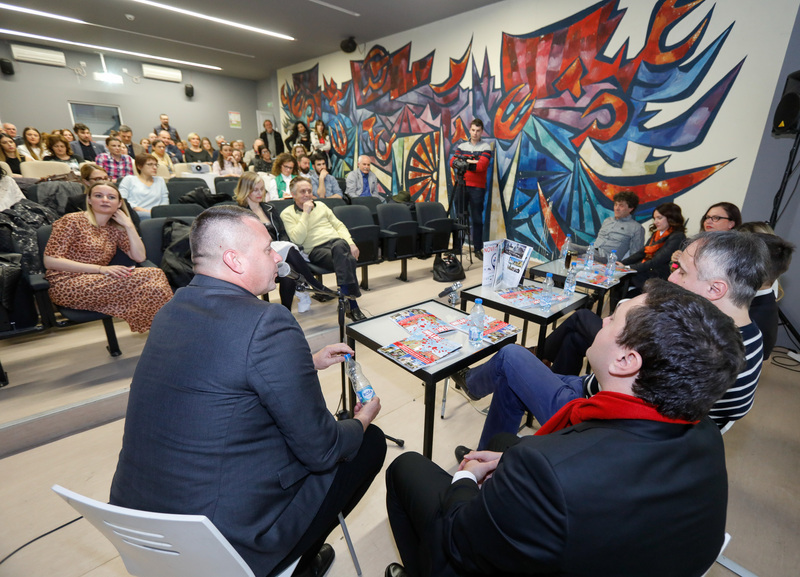 Ivan Đoković, Deputy PM of Vojvodina, emphasised that this is a historical edition because for the first time someone has systematized social, material and non-material values ​​in Vojvodina. 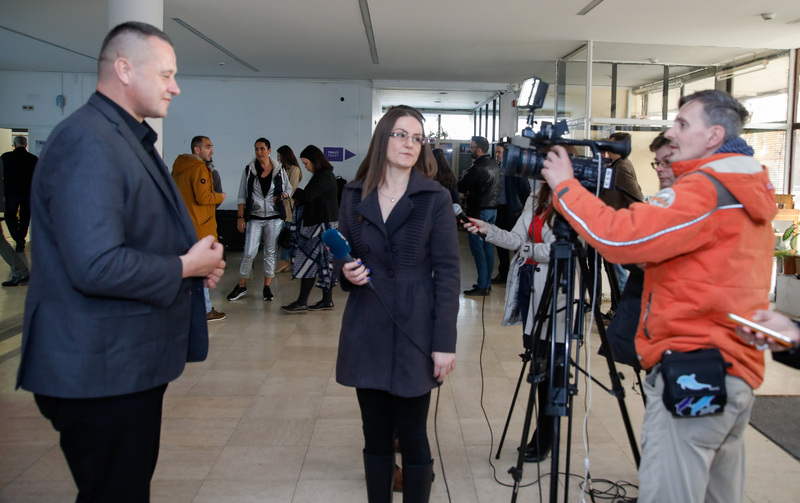 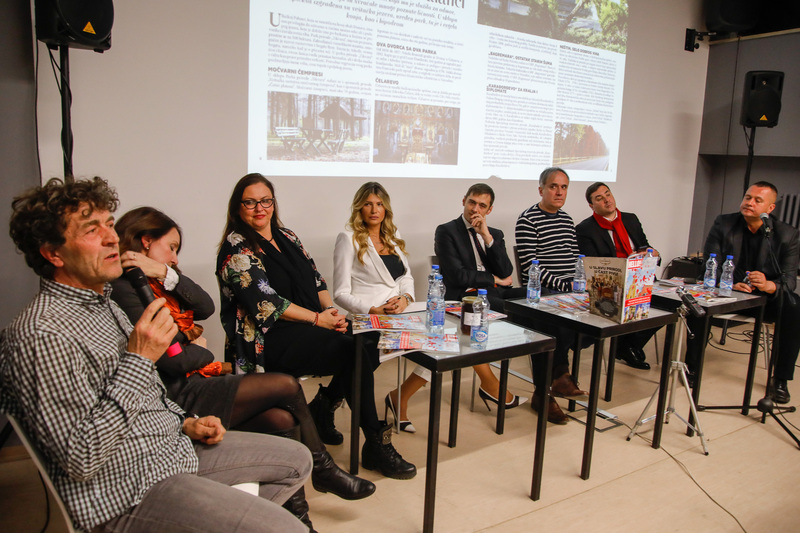 Branislav Knežević, Director of the TO Novi Sad, pointed out that the Novi Sad synagogue is always open and that the Jewish tourists are coming to the capital of the province to see it, but that with others it is not so successful and added that Novi Sad needs more content on Danube. 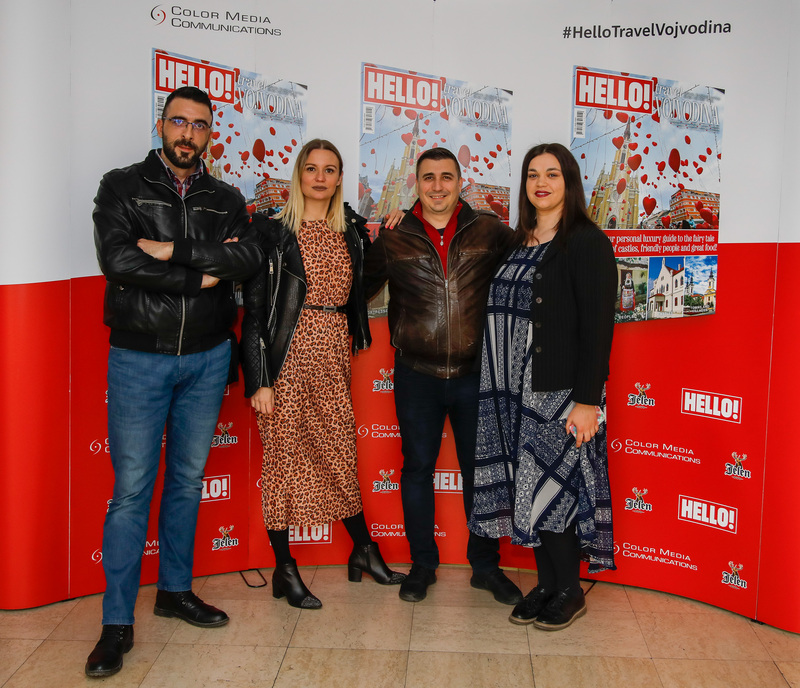 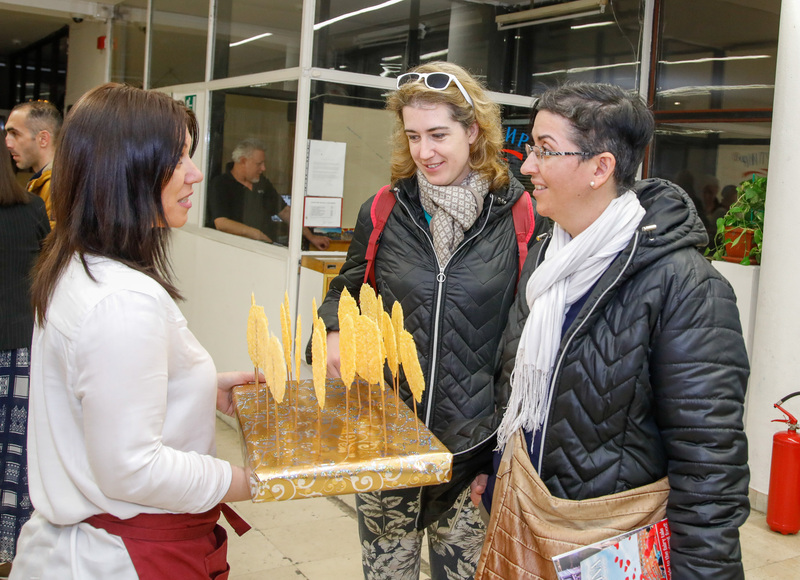 Representatives of famous hotels and restaurants in “Serbian Athens”, Ivona Borojević from the hotel “Prezident” and Karmen Krivokapić restaurant “Archive”, emphasised that in catering, as one of the most important branches of tourism, it is necessary to focus on what is national, originally our and what strangers just here have the opportunity to try and feel. 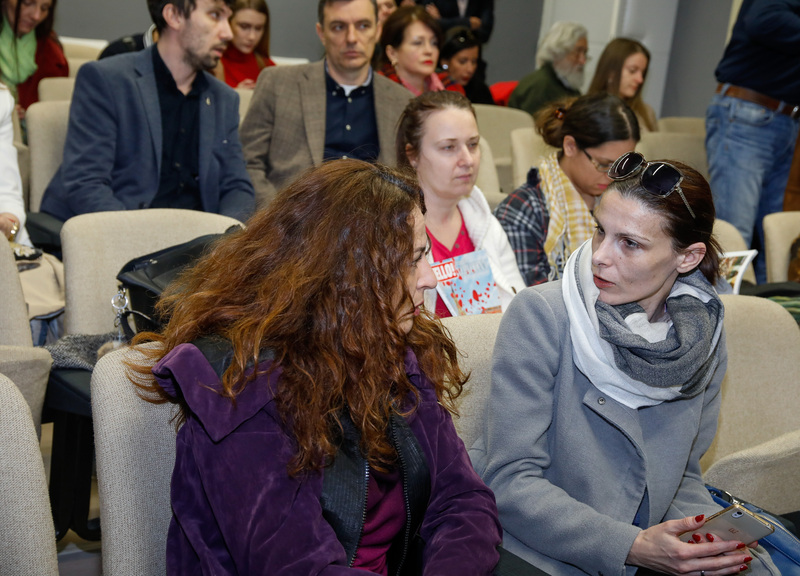 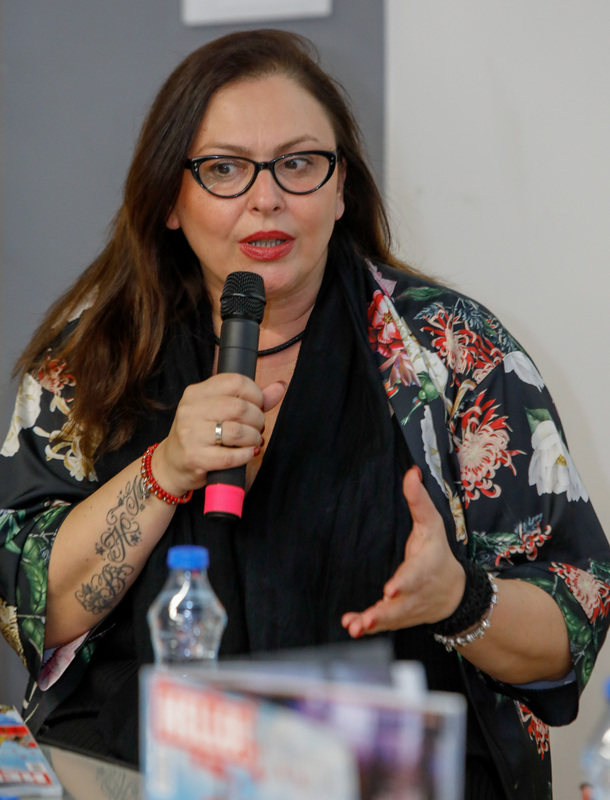 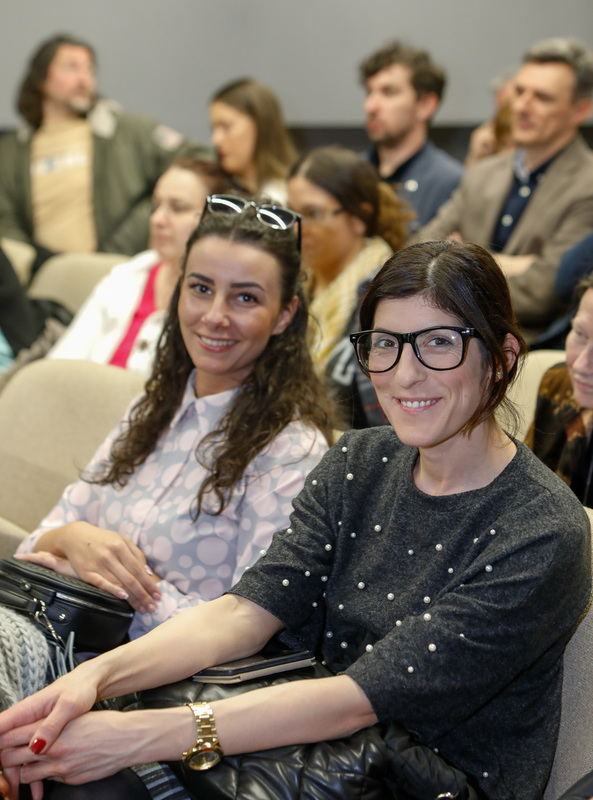 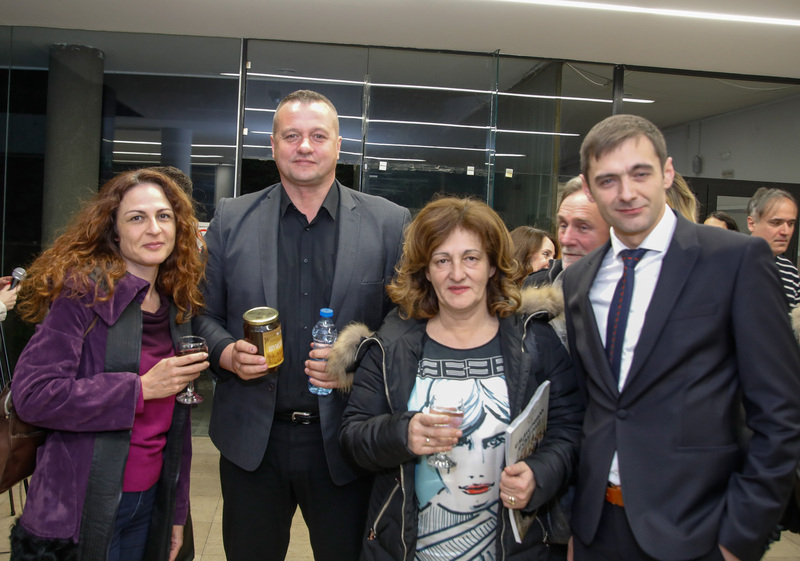 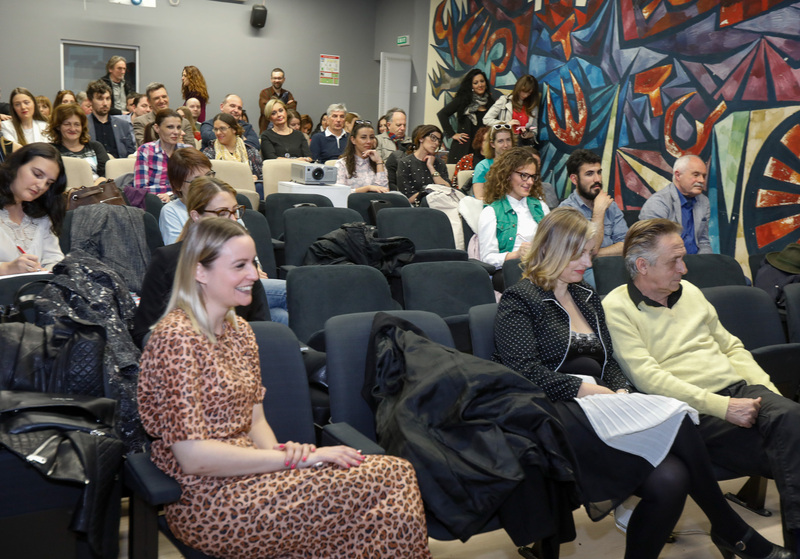 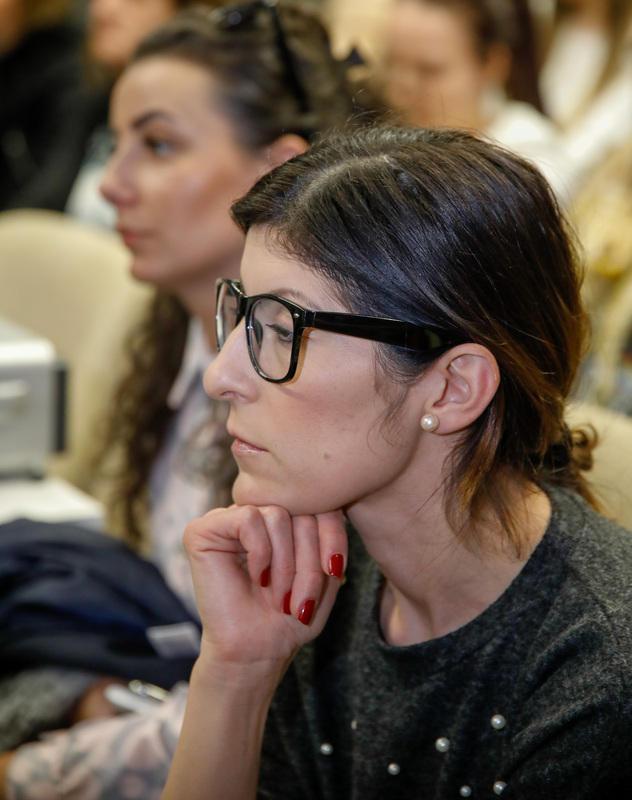 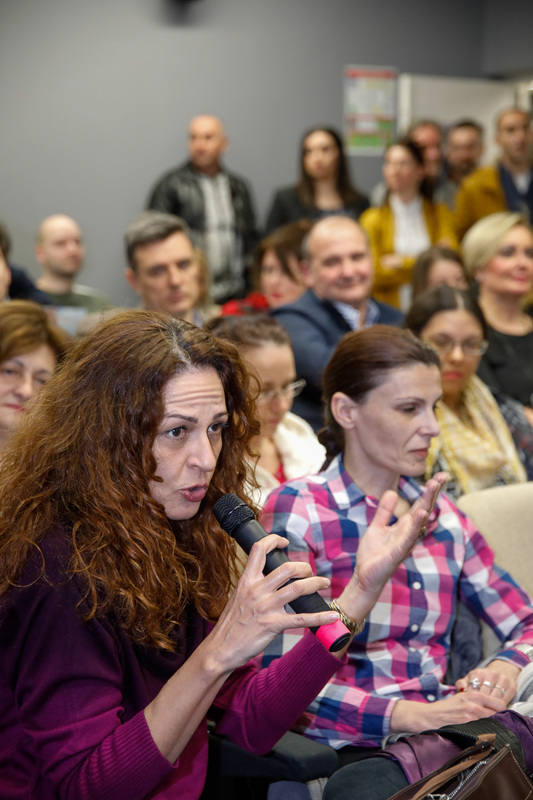 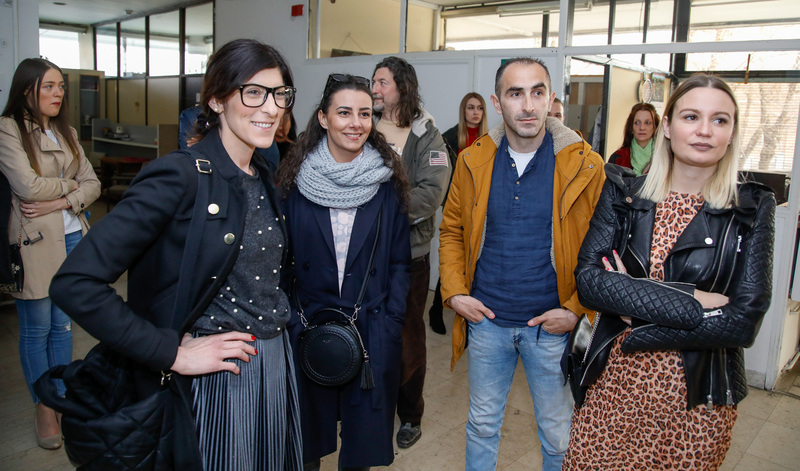 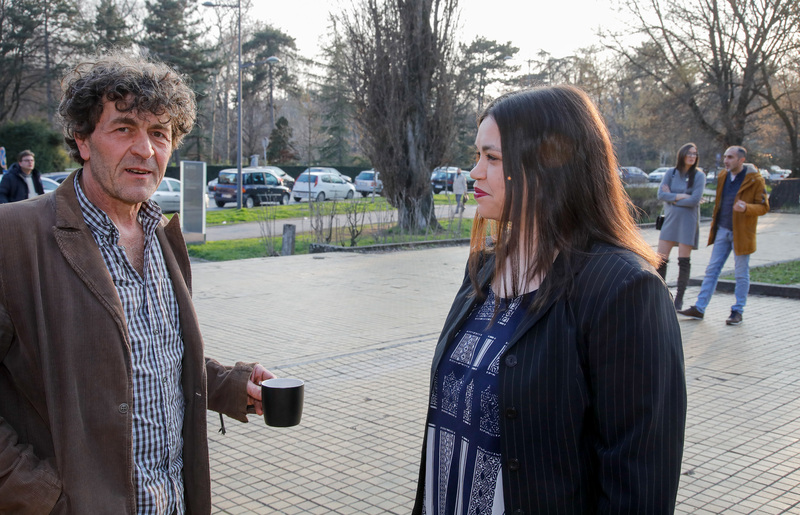 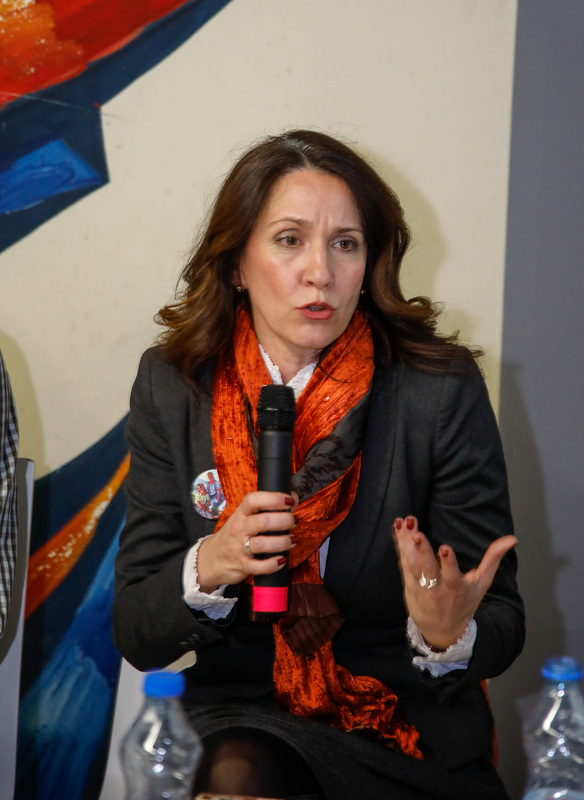 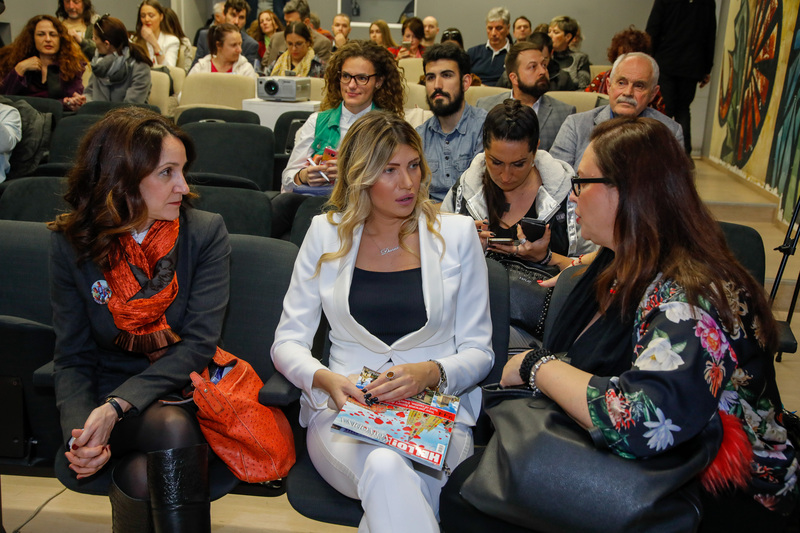 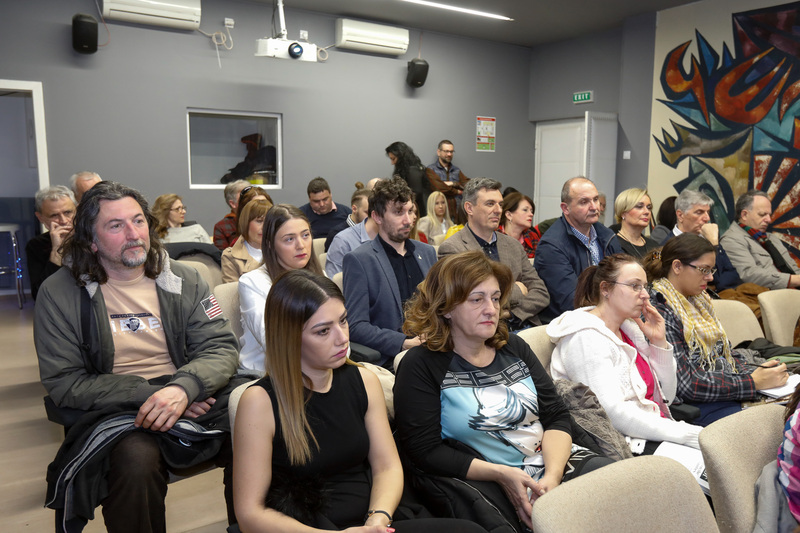 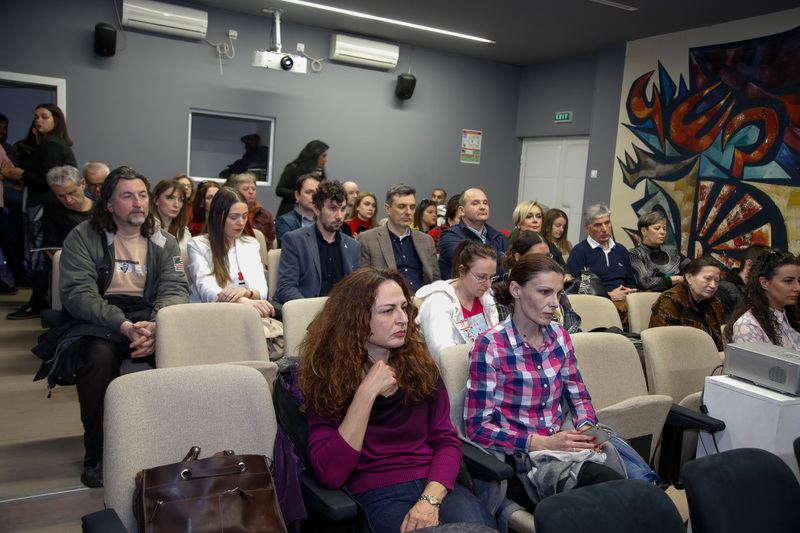 Tijana Palkovljević, director of the Matica Srpska Gallery and the president of the Board of the NS 2021 Foundation, agreed that cultural institutions must also make more efforts to brand our painters and writers. 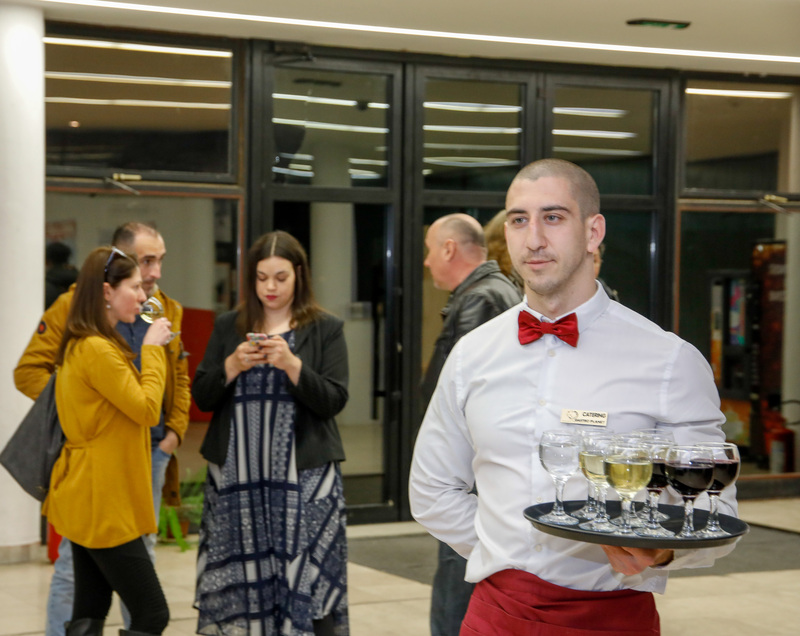 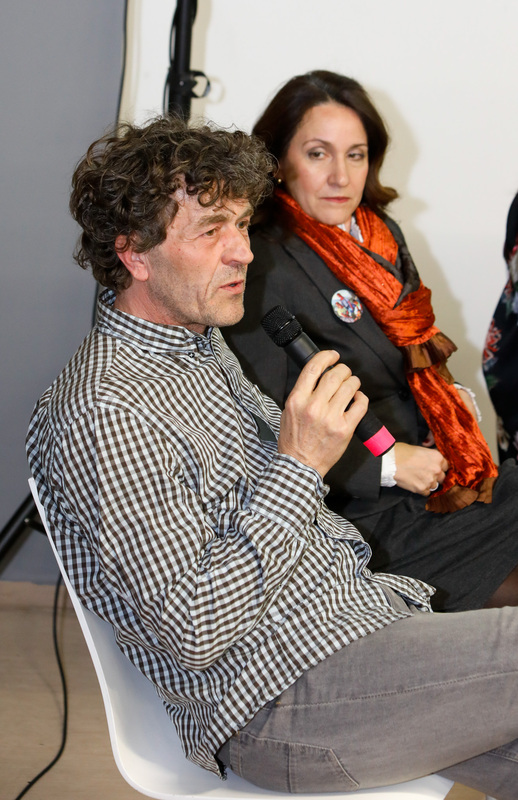 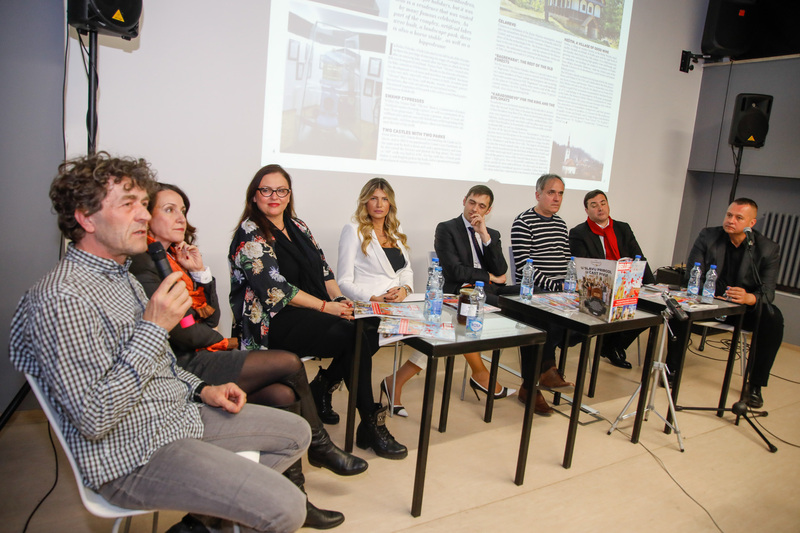 Radovan Jokić, director of the Museum of Contemporary Art of Vojvodina, emphasised that continuity in the three key segments is needed to achieve the results: quality, visibility and service. 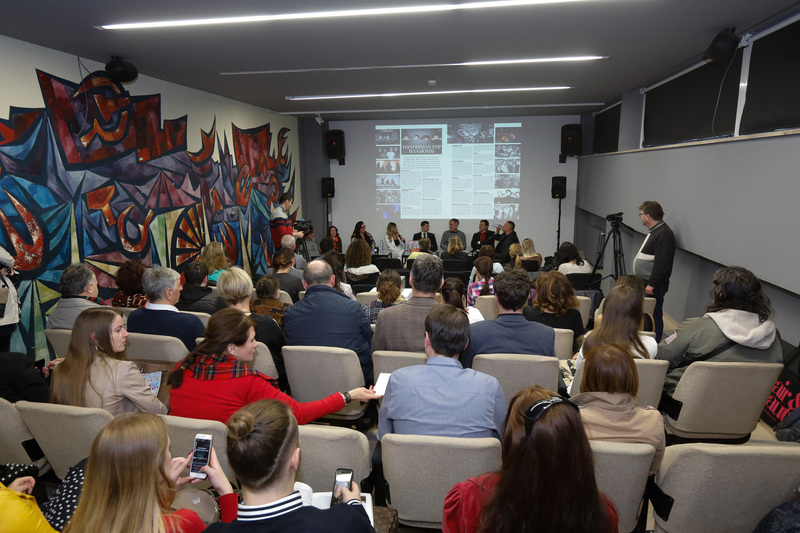 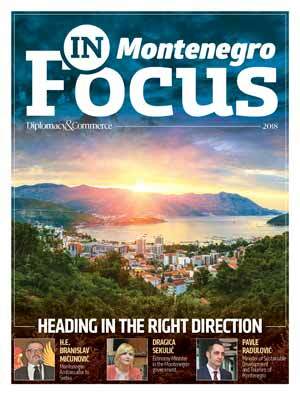 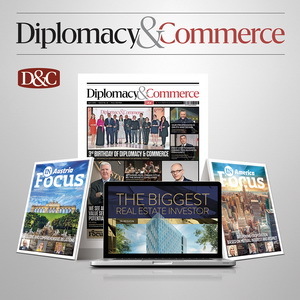 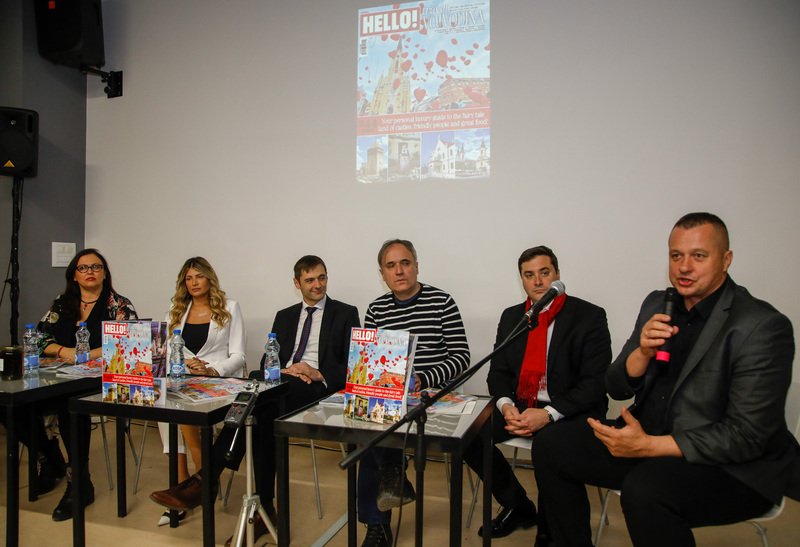 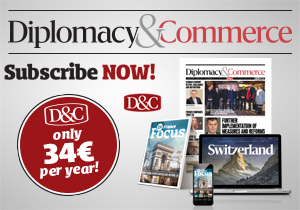 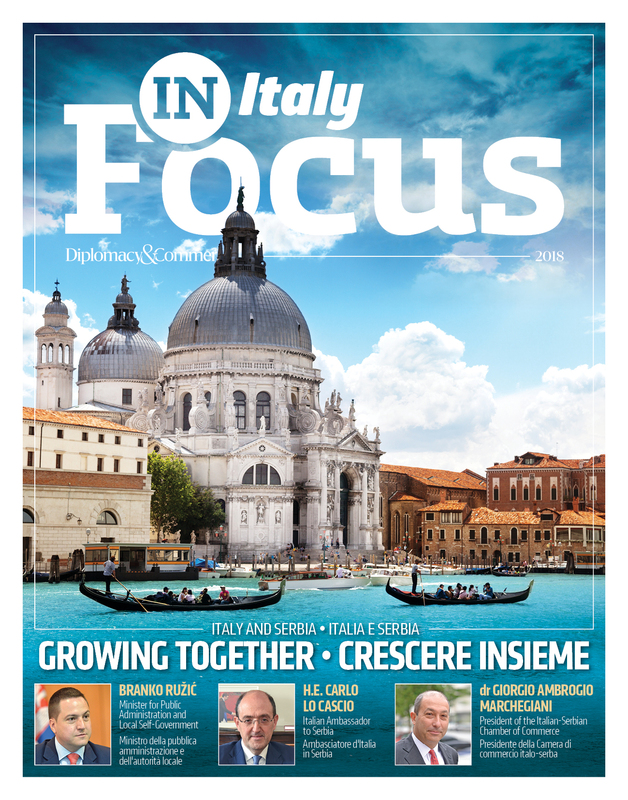 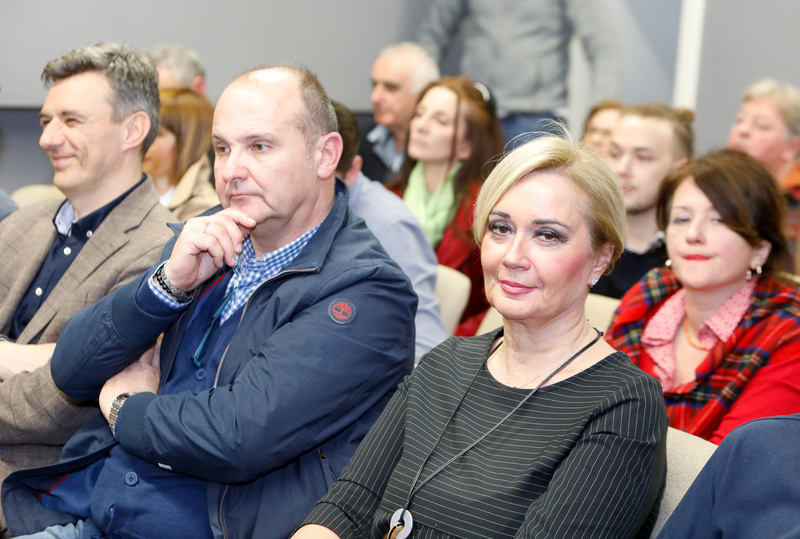 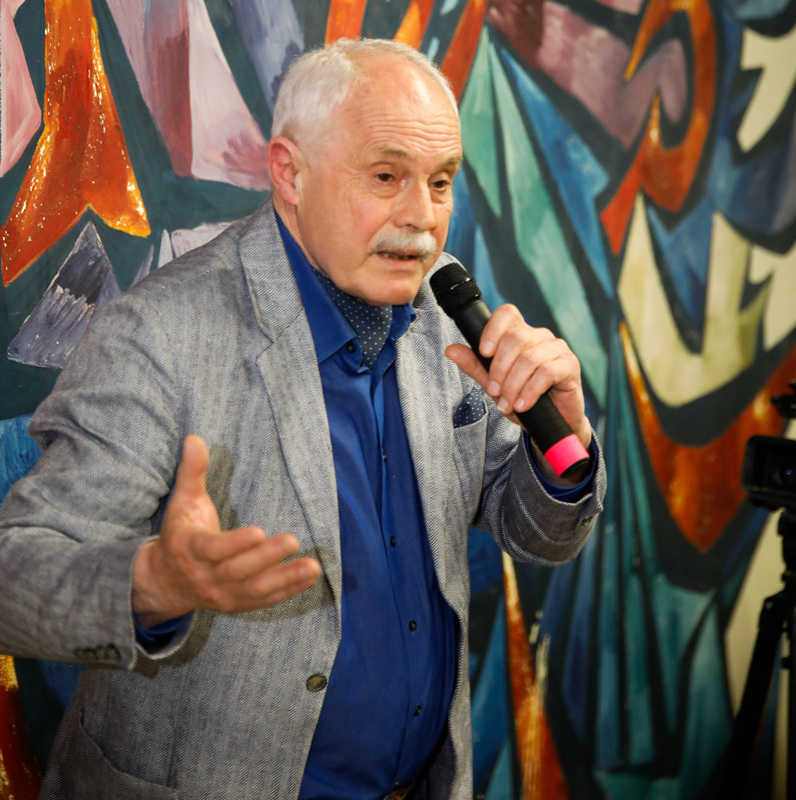 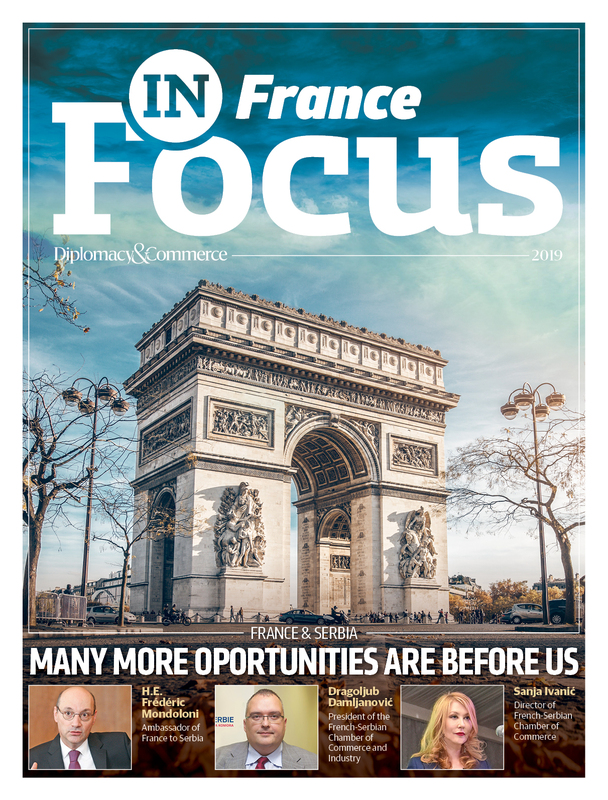 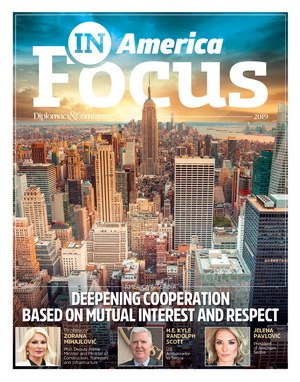 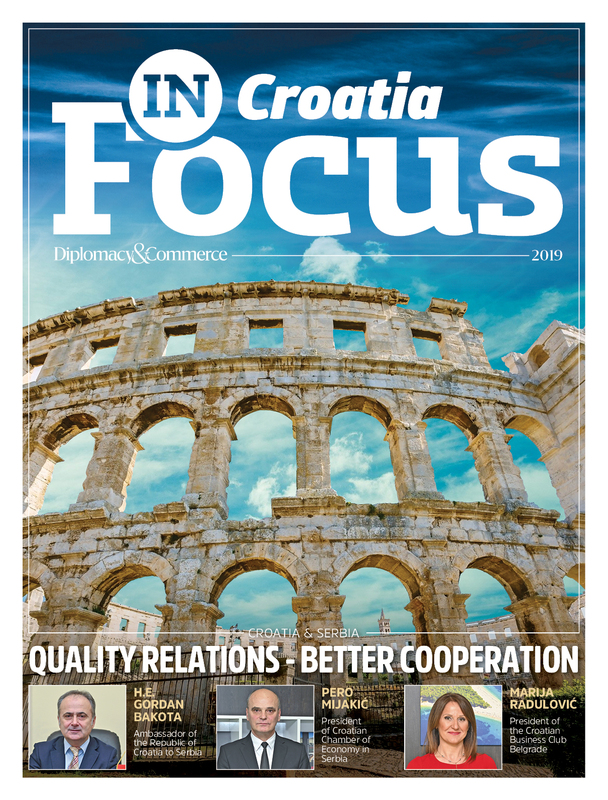 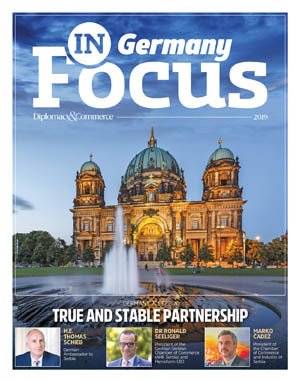 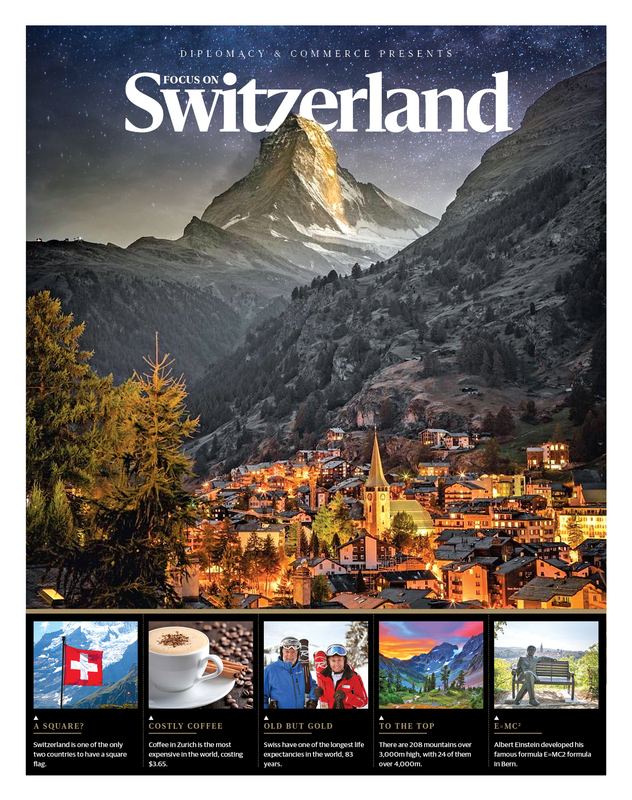 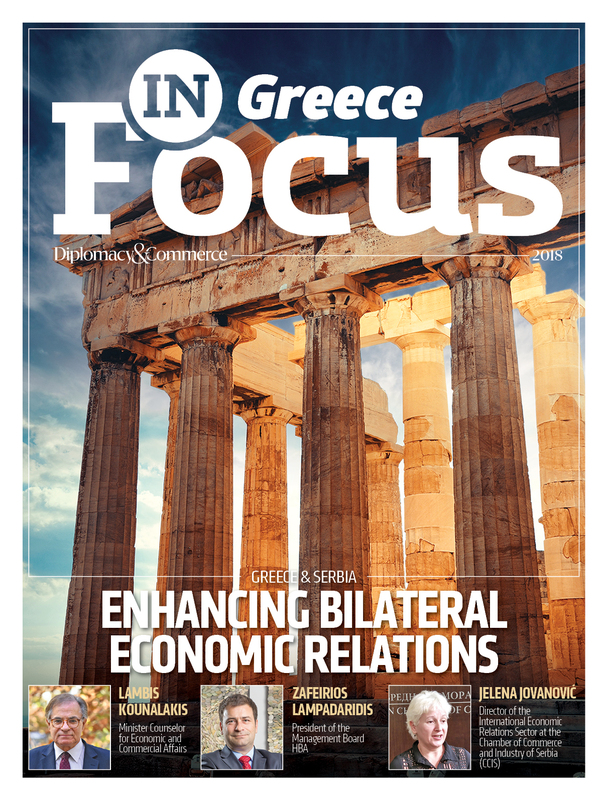 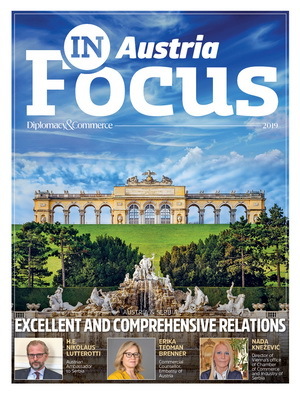 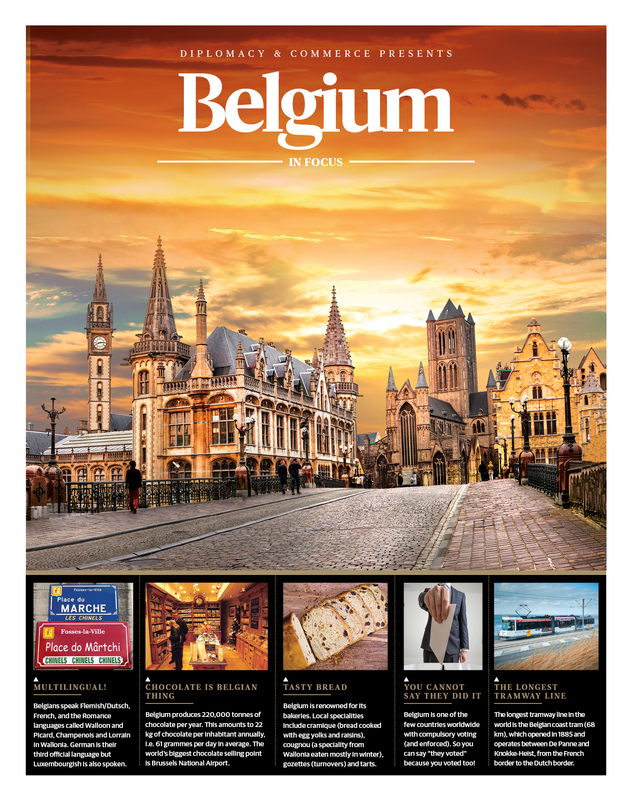 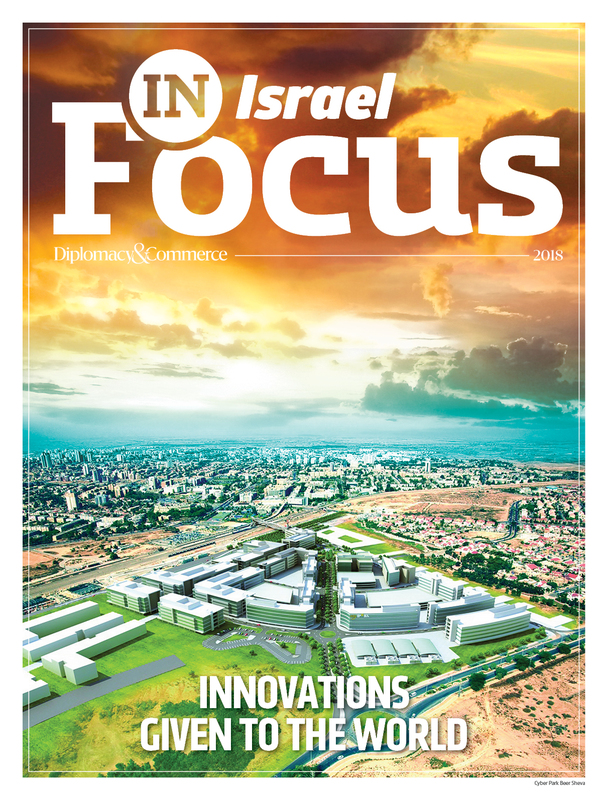 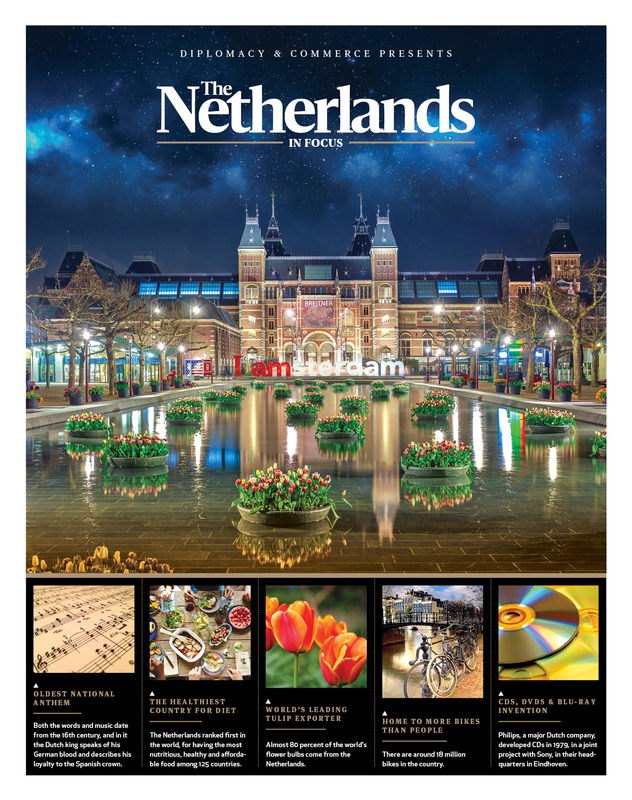 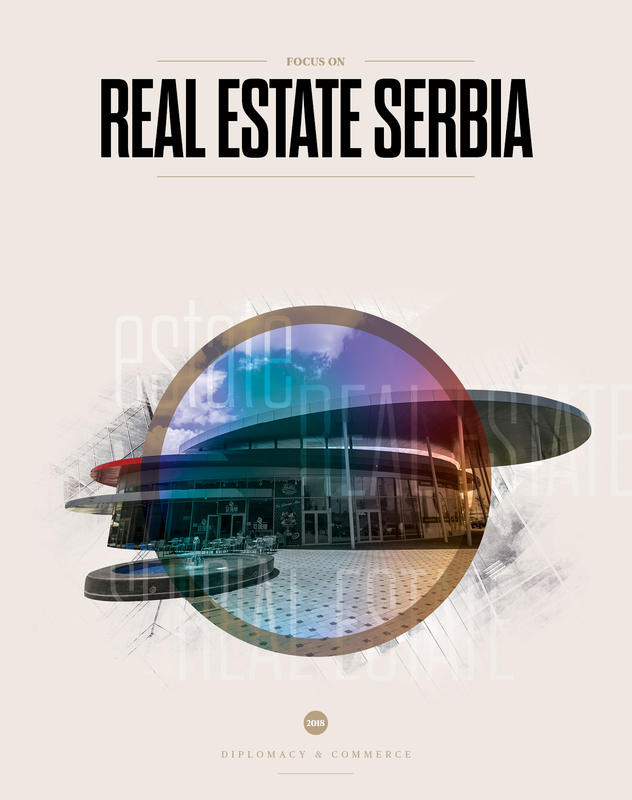 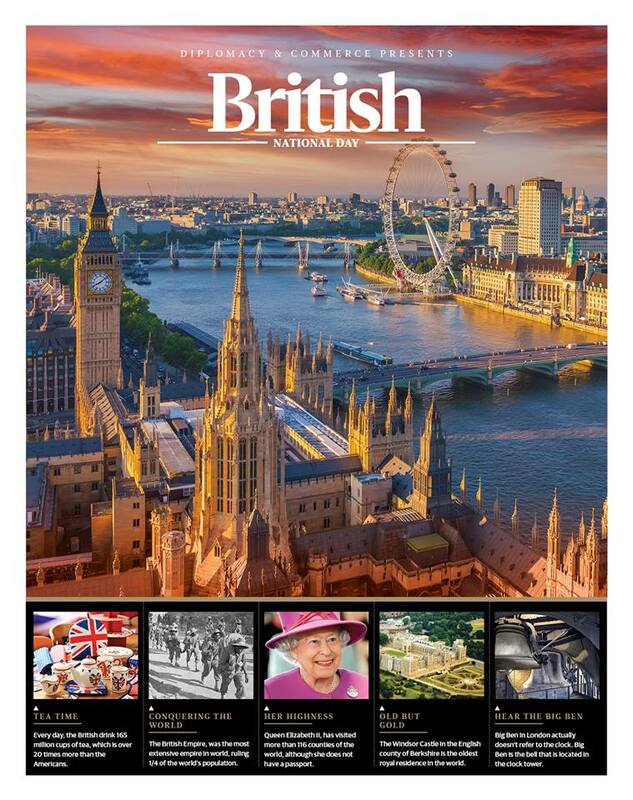 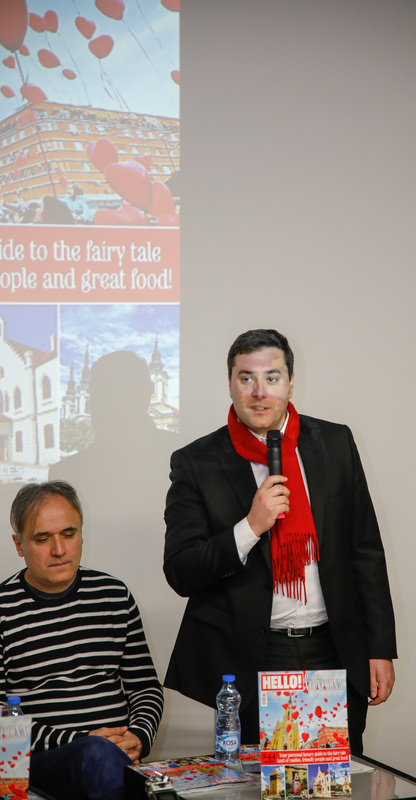 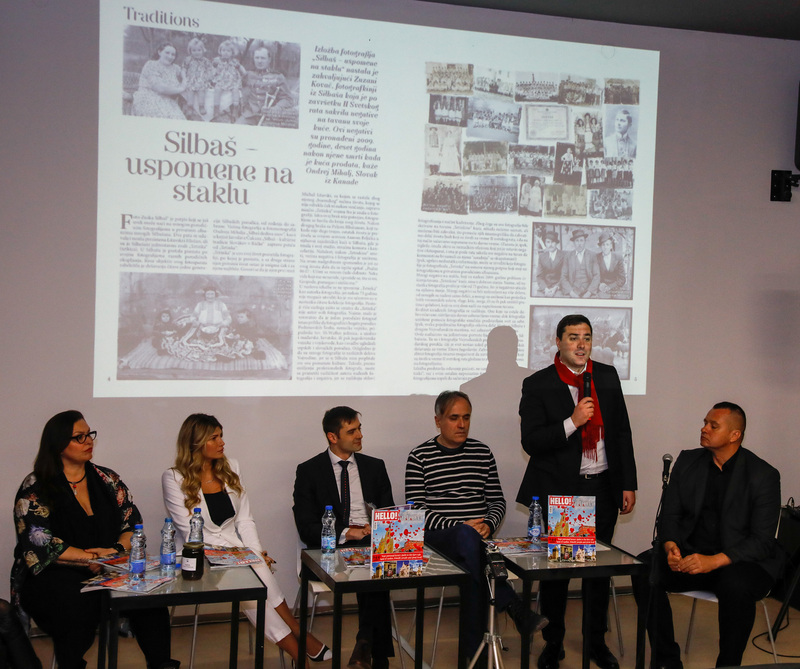 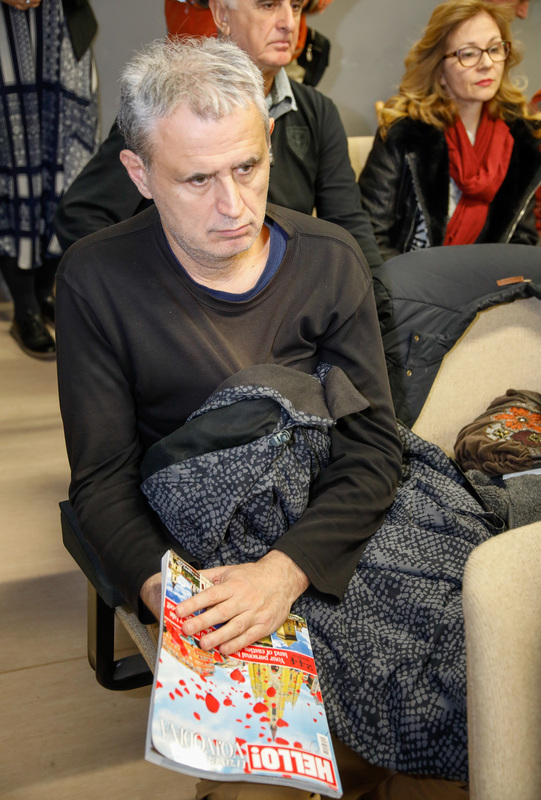 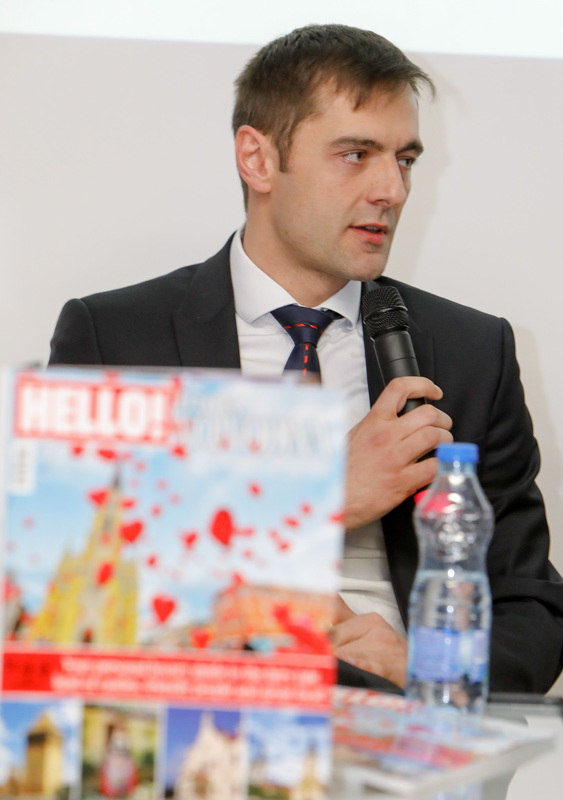 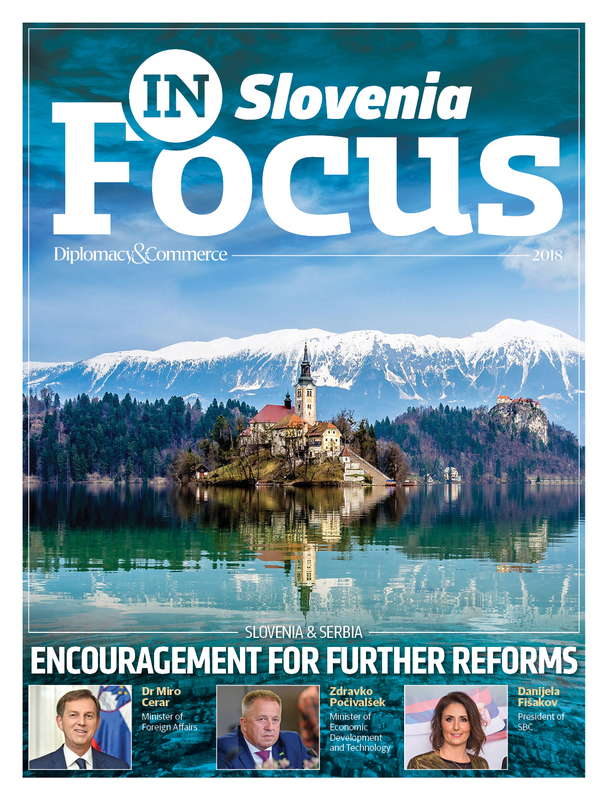 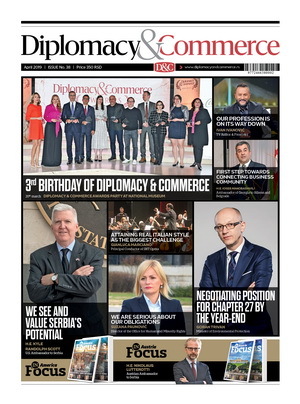 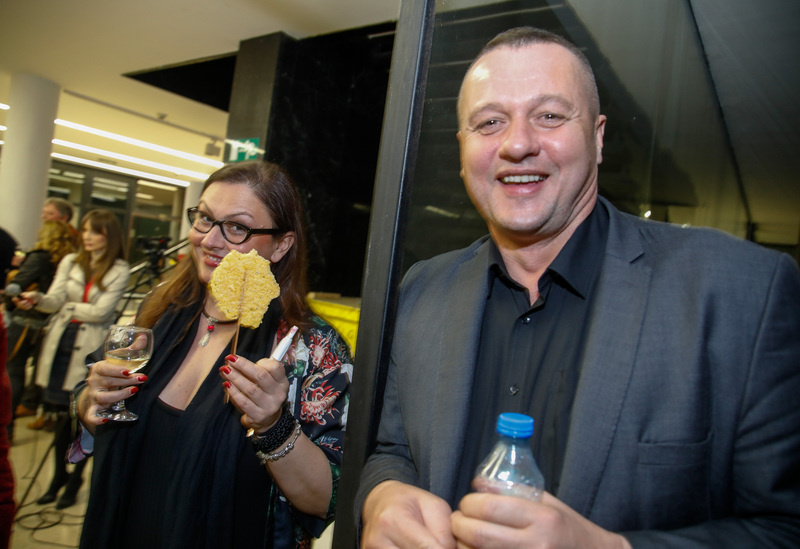 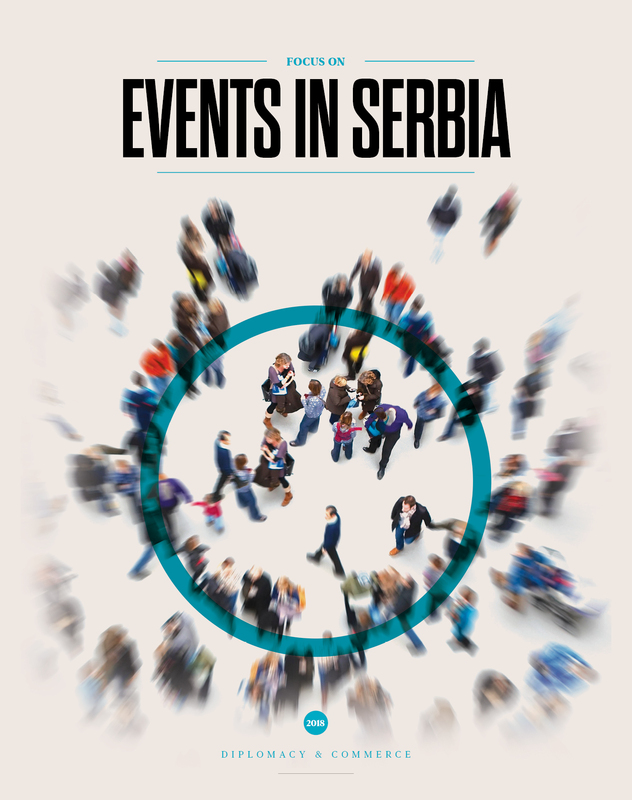 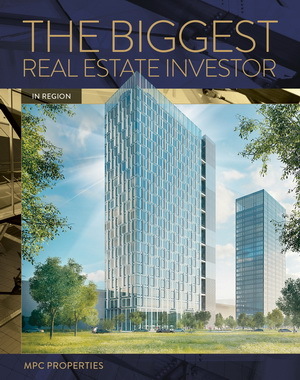 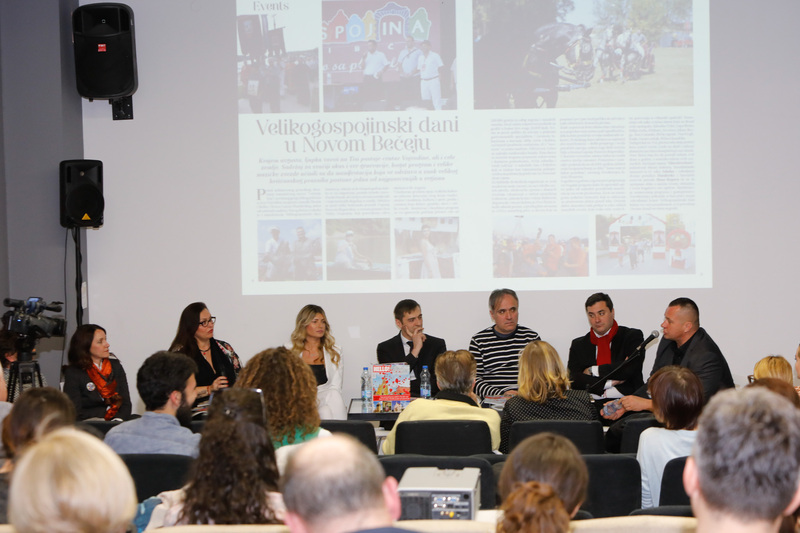 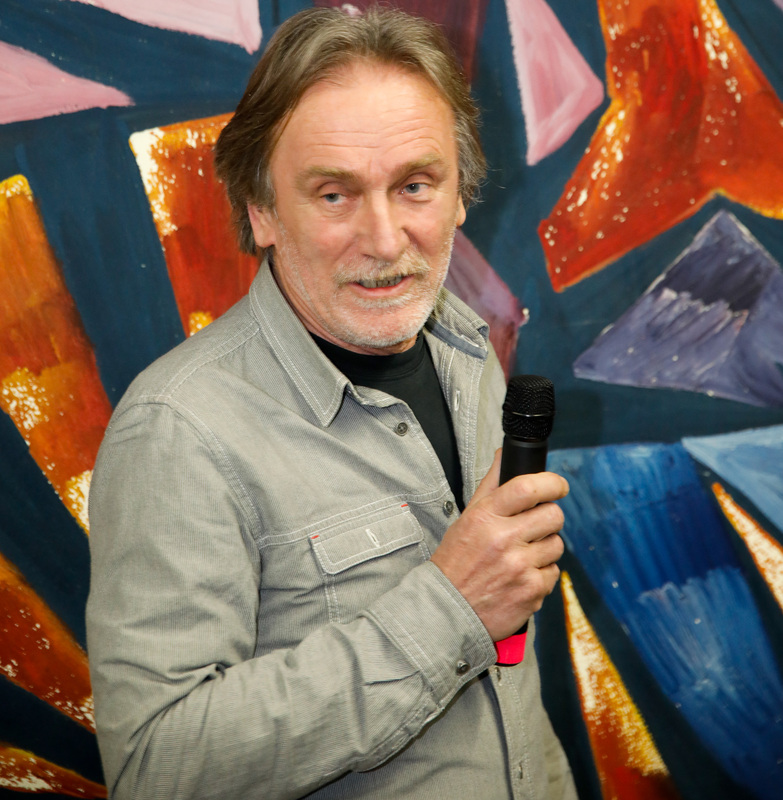 Robert Čoban, president of the Color Press Group, publisher of the magazine and the moderator of the panel, announced that the realization of new tourist tours is very carefully prepared: “There is a tour of White Russia, an architectural tour, Novi Sad in Serbian history and many others that we have something to show”.